Snakes are elongated, carnivorous reptiles of the Serpentes suborder that can be distinguished from legless lizards by their lack of external ears and eyelids. Like all squamates, snakes are amniote, ectothermic vertebrates covered in overlapping scales. Several snake species have skulls with multiple joints, enabling them to eat prey much bigger than their heads with their extremely mobile jaws. These creatures are found in all places in the world except in Greenland, New Zealand, Ireland and Antarctica. Most species of snakes are found in areas with tropical climates. 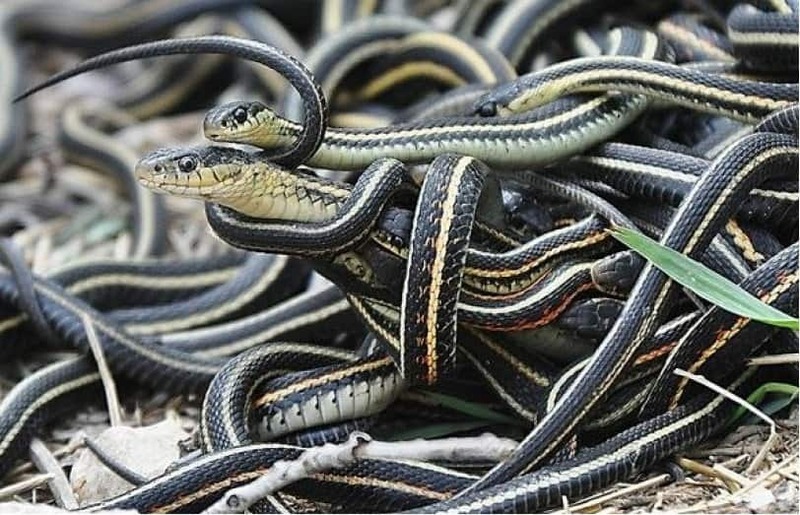 This list contains 10 weird facts about snakes you probably don’t know. 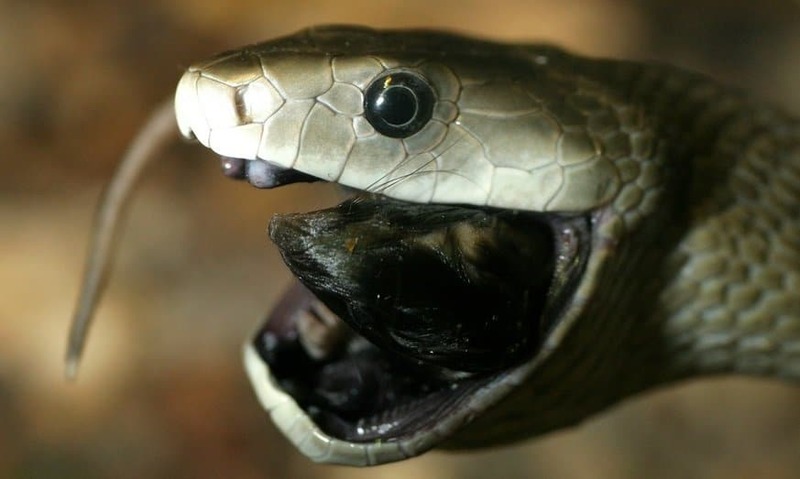 The Black Mamba snake, one of the world’s most poisonous snakes, contains pain-relieving chemicals known as mambalgins that could be a better painkiller than morphine. 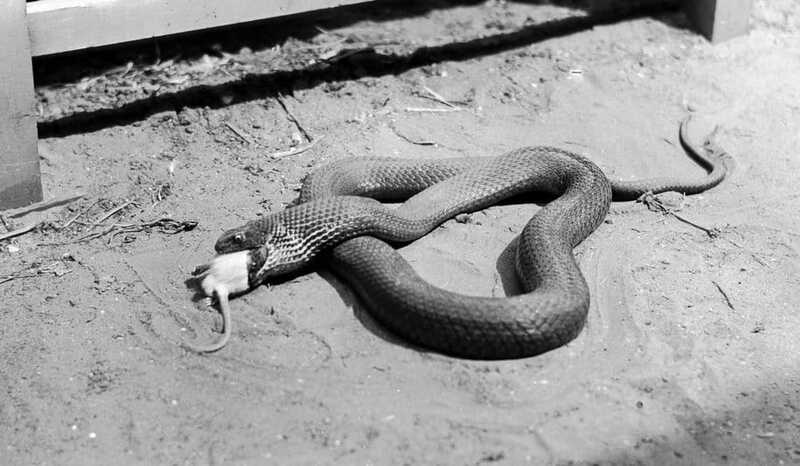 Some species of snakes can survive for two years without food. 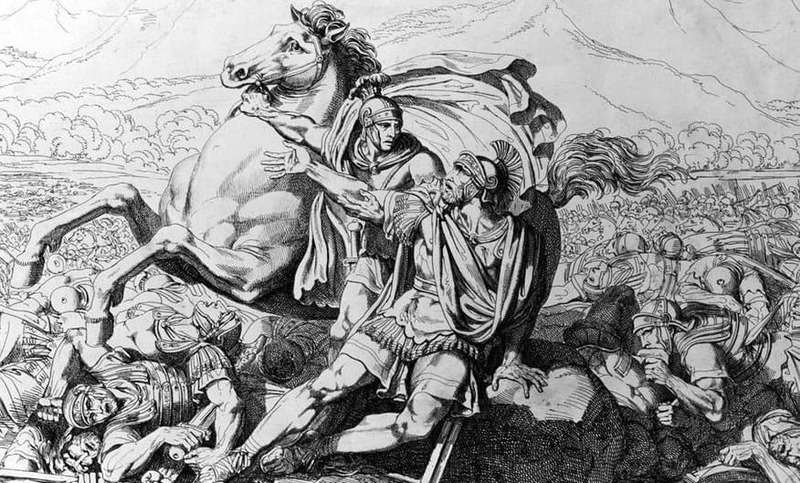 Hannibal, a Roman military commander, filled clay jars with venomous snakes and had his troops throw them onto ships of enemies during a naval battle to trigger panic. Hannibal won. 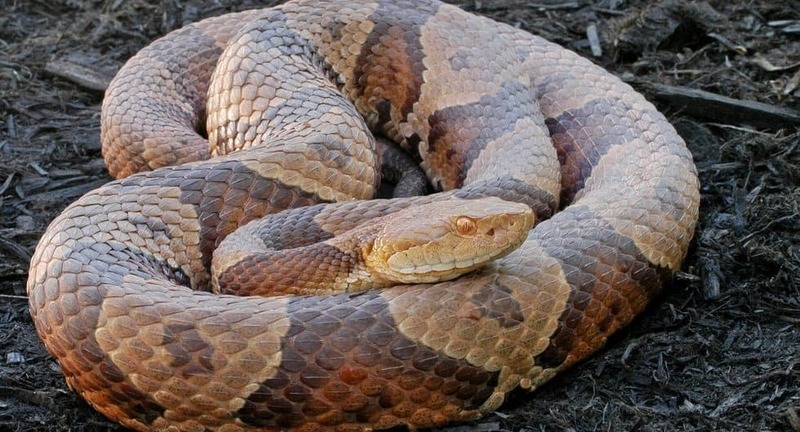 Southern Copperhead’s venom has been discovered to contain a protein that stops the migration of the tumors and stops the cancer cell growth. 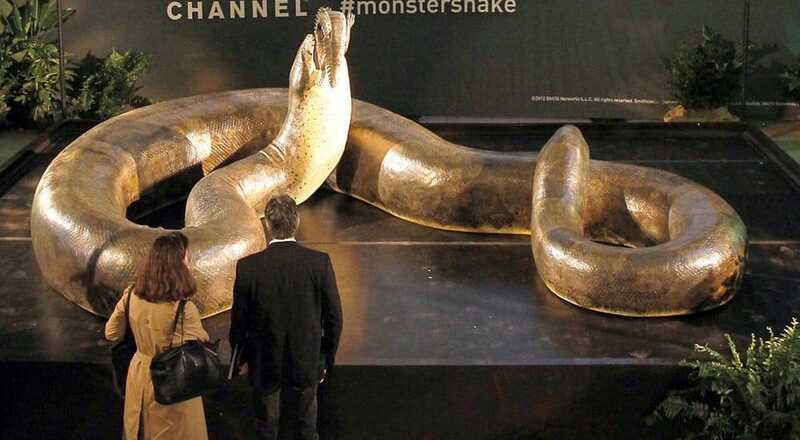 The biggest snake fossil ever found is called a Titanoboa. The creature lived about 58-60 million years ago and would have been 15 meters (50 feet) long. 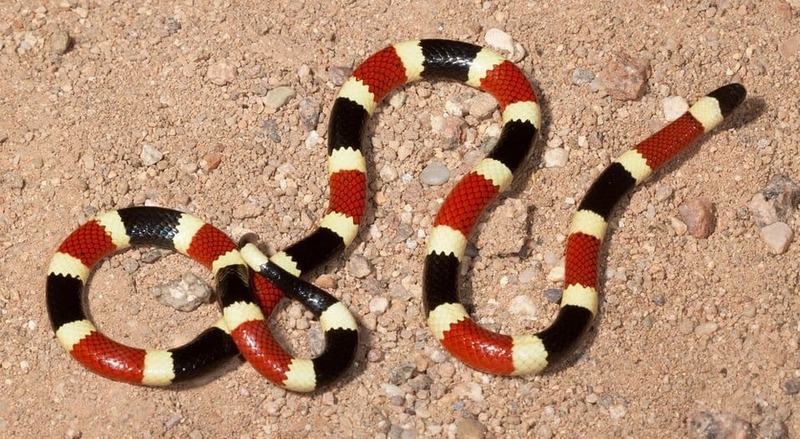 Sonoran Coral Snake, instead of rattling or hissing, farts when threatened. 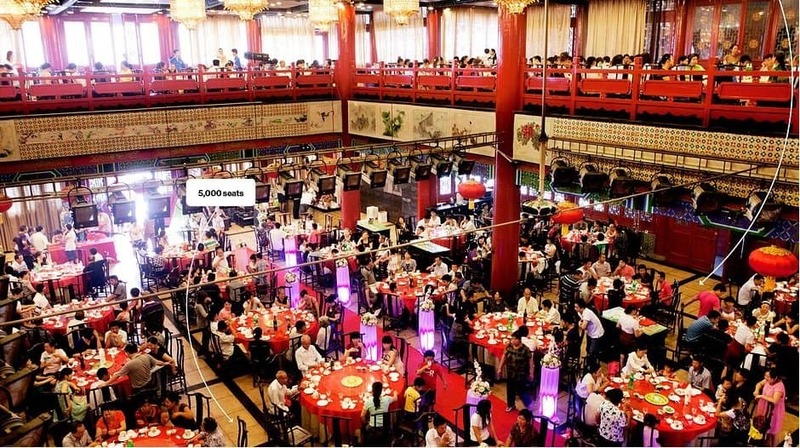 West Lake restaurant, the world’s biggest Chinese restaurant, employs over 300 chefs, seats 5,000 people and goes through 200 snakes and 700 chickens in one week. The northern copperheads smell like cucumbers. 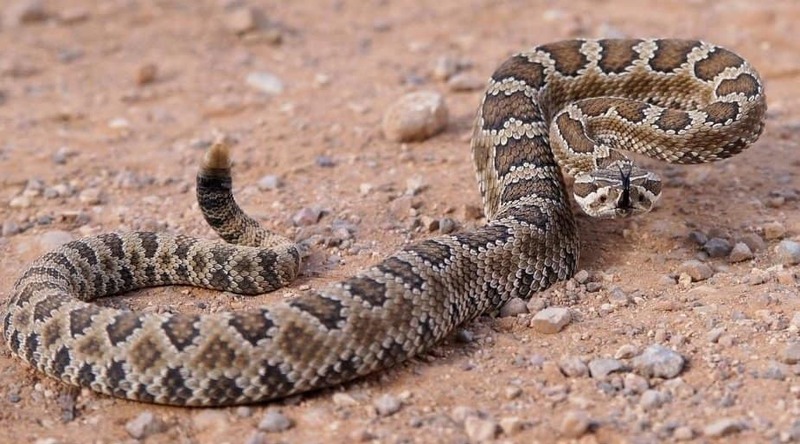 Rattlesnakes, boas and pythons have a sixth sense that other reptiles and mammals cannot boast. 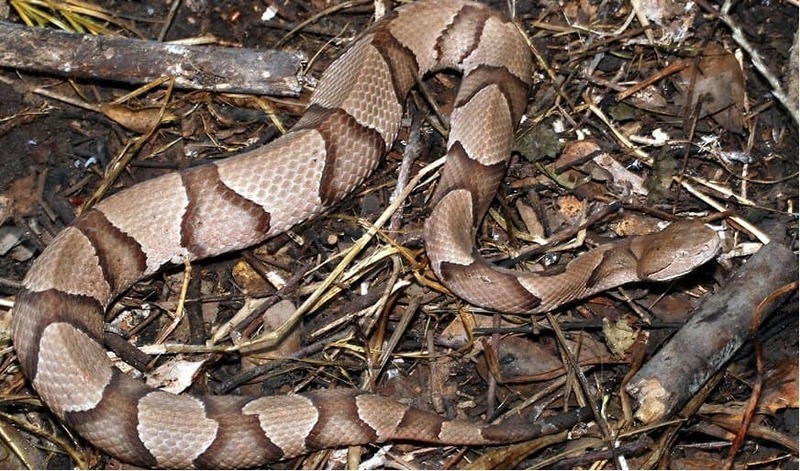 These snakes have special pits located between their nostrils and eyes that can sense small temperature changes as infrared rays, as a help in locating warm-blooded preys such as rodents.